Not sure which solution fit your needs? The process of designing and building home is remarkably complex. 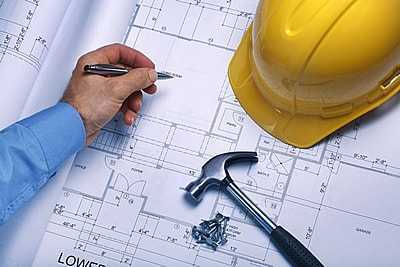 From the decision-making, getting planning permission, budgeting, finding proper materials for construction and finding the right builder can be very multiplex operations if you wish to do it by your own and if something goes wrong, the result can be very frustrating. However, if you assign those works to architects who have all the qualifications achieved by completing prolong architectural studies, experiences gathered by years of training and undertaken projects, can easily carry out those daunting and time-consuming prospects. 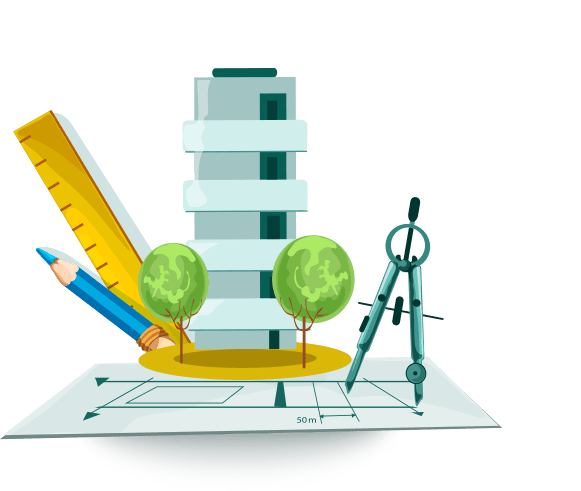 On top of that, an architect can aid you to set a feasible budget, monitor your bank throughout the whole process and make your imagination into reality. Keystone Properties & Consultant Limited (KPCL) is a London based Architectural Service Company founded and operated by a group of experienced architects and engineers. In 2007, we started our company’s journey with the ambition of assisting the clients with the versatile architectural skills, planning experiences, and technologies that we possess and so far we have accomplished multitudinous small/ large, residential/ commercial projects with good testimonials from clients and positive feedback from the council. 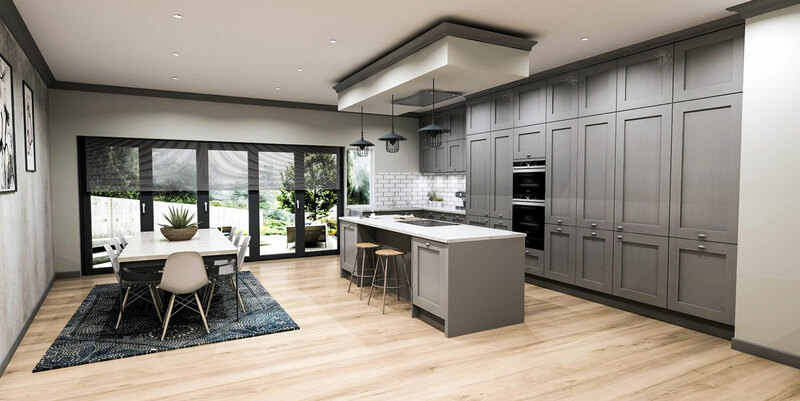 We cover from the planning application consulting of small/ large projects, making all kinds of architectural drawings & building regulation drawings to make the visualization of the client into reality with the assistance of interior designers. Since we have done lots of successful projects, we built a good relationship with planning officer, building regulation inspector and local authority around the city and we understand the requirements that have to be met in planning and designing to get the council approval. We’ve been working in this professional field for more than 10 years with 500+ successful projects covering the whole of London. We have an array of different professionals from certified architects, structural engineers to professional management and consultants who are there for you to complete your desired project. We are providing the best service with a price that no one else can beat considering the quality of our works. 3 easy ways you can get started: Fill out Enquiry Sheet below, by emailing or by Calling us. A consultant will call you back to get some key information from yourself – Your address and a rough understanding of what you are proposing to achieve. We will then send a surveying team to your property to take measurement and ask some more detailed questions regarding your ideas. We appreciate there is often a time pressure to get your drawings created so we aim to visit your property the day after you enquire. We have surveyors across London and Greater London as well as the West Midlands, so wherever you are, we are! The visit will normally last between one and two hours depending on the complexity of your property and the proposed works. 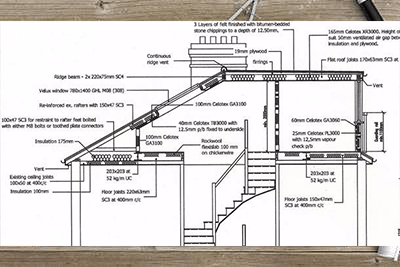 During this time we will take many measurements enabling us to create accurate drawings of your property. Some of the issues you should have considered before we visit will be how you wish to lay out the new space of what you are creating. 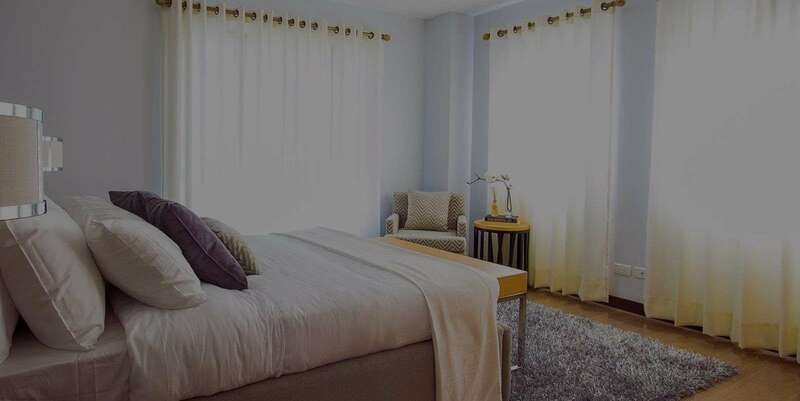 If you are using the plans to help get accurate builder quotes you should also think about where you want radiators, light and power switches and any other cabling as well as what kind of flooring and tiling you would like. Once we come back to the office, your project will be assigned to a case officer who will then take up to 7-14 working days to produce all the architectural plans. We also have an express delivery service where we can produce the architectural drawings for you within 3-5 working days. From the proposed ideas that you had given at the site visit, your case officer will produce several design layout from which you can choose from and we can finalise. We will send you PDF versions of architectural plans and if you require any design changes we can do it for you up to 3 times free of charge. You can also make an appointment with our designers to discuss the plans face to face at our Vicarage Lane office in Stratford. 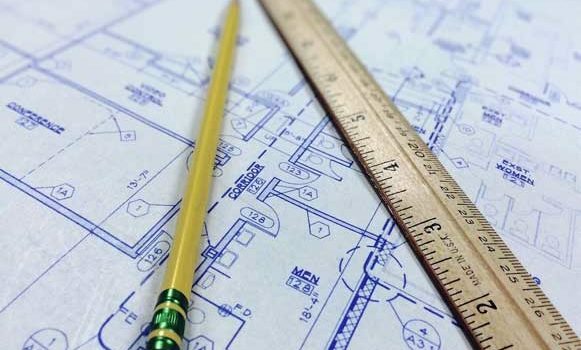 Once you are happy with the design we will send the finalised architectural drawings and any other necessary documents to your Local Authority along with Planning application. If you would like KPCL to deal with your Local Authority or any third parties we will be happy to do so. For example if you would like us to submit your planning application and deal with the council right till the end of getting a decision we can. We can also deal with your local water supplier if you require a build over agreement. Having a good relationship with most councils in London and Greater London is a positive thing as we get assigned planning officers that know us well due to the high volume of successful applications. Having KPCL by your side through your application process will help you achieve your dream. I’ve used KPCL, for planning permission. The job was done on time and in very professional way. Thank you guys. Excellent and efficient from start to finish. KPCL is an excellent company. I am so pleased that we hired KPCL to provide us with scaled architectural drawings and a structural calculation report for our large Velux Loft Conversion with bathroom. KPCL Architect Mahbub Hasan Khan arrived here on time. I found him to be very polite and professional throughout his two and a half hours working time with us. His plans and drawings were excellent and he has been so helpful with other parts of the whole process that I do feel we have had tremendous value for money and would not hesitate to use him/ KPCL again. Although our project is still in progress I have no doubt that if we do need any more help – Mahbub will be there for us until the finish. I can only finish by saying KPCL provide a 5-star service at a very good price and that we highly recommend them.